While Womad, a radical feminist group in Korea, has been criticized for vandalizing sacramental bread, controversial figure Han Seo-hee openly supported the act, drawing more attention to herself and the issue. A person claiming to be a member of Womad recently posted a photo of the sacramental bread scribbled with vulgar words. Questioning the Catholic Church‘s opposition to the legalization of abortion, the person later set the bread on fire. In the Catholic faith, the bread serves as the body of Jesus Christ and its desecration is strictly forbidden. Catholics have demanded religious justice, calling for strong punishment. On Thursday, Han stoked the controversy by saying she supports the act. “Stop attacking Womad and just write about Ilbe (a far-right, largely misogynist online community website in Korea). This country is disillusioned,” she wrote via social media, with a mix of aggressive and provocative swear words. Han has been a vocal supporter of feminism, and has run her own clothing business since December in which feminist themes are represented. She has often been criticized for her radical words and behavior. 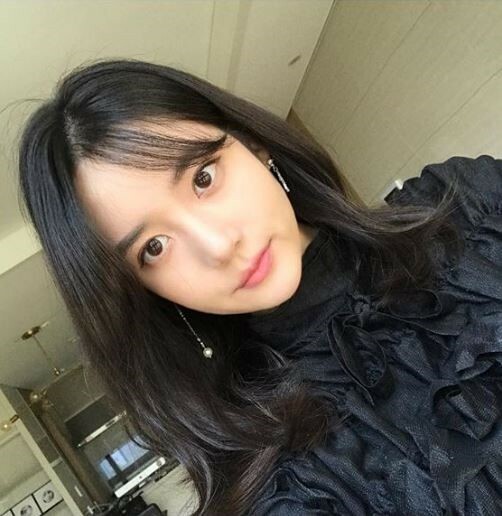 Meanwhile, Han was sentenced to three years in prison, suspended for four years, in 2017 for smoking marijuana with popular K-pop singer T.O.P.